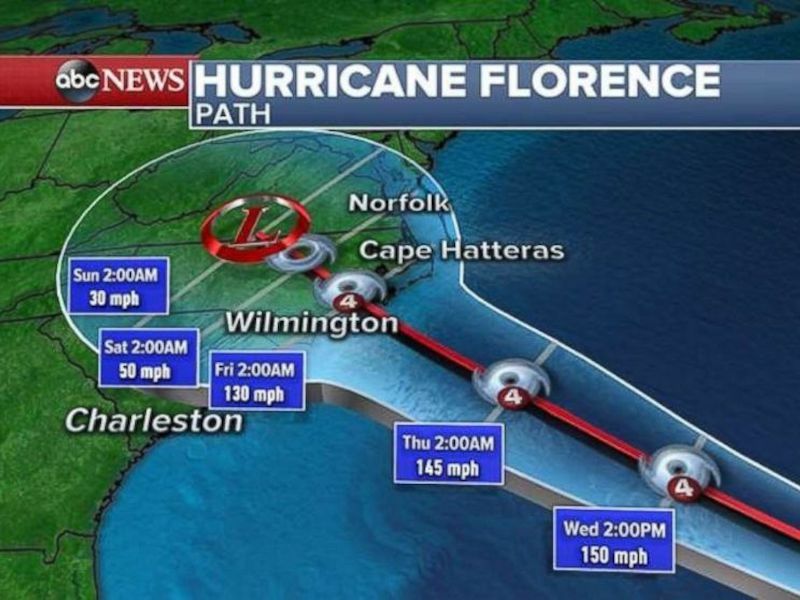 Disney's Hilton Head Island Resort will close for at least a week as Hurricane Florence barrels toward the east coast. The Gov of SC has rescinded the evacuation order for Beaufort, Jasper and Colleton counties. "Disney Vacation Club's hurricane police is currently in effect." As Gordon (CM at HHI) said, the Governor suffers from "Premature Evacuation".